Today, we want to share our first screencast using Asciinema with you. The screencast is recorded on a per-character-basis directly from the Windows terminal. This allows you to copy'n'paste commands and output as needed, saves bandwidth and looks sharp and pretty. Remove SD card, insert into Raspberry Pi, connect Ethernet and Power. Wait. Raspbian OS will be installed automatically. This took about 10minutes with our system. as an alternative, install PuTTY and use pscp instead of scp and putty instead of ssh. 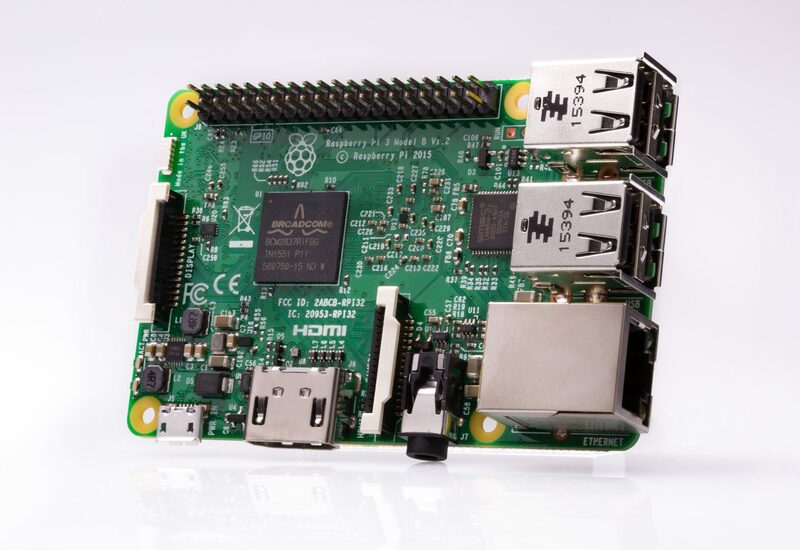 The Raspberry Pi will become available with hostname raspberrypi on the network. Default user: pi, Default password: raspberry . As this is your first connection to the Raspberry Pi, type yes to add raspberrypi to your list of known hosts. During installation: Accept license, install to /opt/halcon/halcon-13.0, create target directory, choose Full (3) installation, install English documentation (1). We will write, compile, and run a simple and very basic HALCON C++ program. For demonstration only, it counts the number of pixels with gray values greater or equal 127 in the example image monkey. TODO We will write, compile, and run a simple and very basic HALCON C++ program. For demonstration only, it counts the number of pixels with gray values greater or equal 127 in the example image monkey. In the graphical interface, go to 5 Interfacing Options then P1 Camera and then answer the question Would you like the camera interface to be enabled? with Yes. If everything works, the command should return without any message. Attention: In the HALCON document HALCON for Arm-based Platforms they say you have to set it to YES. This is wrong, you have to use the lowercase writing yes. This will show the command line help for hrun. If you hold a ECC200 data code in front of the camera, it should be decoded and output to the console.